Your smart phone may not be as smart as you think it is. And YOU may not be getting the exercise you think you are. Guy Faulkner of the Faculty of Kinesiology & Physical Education and KPE master’s student Krystn Orr, evaluated three popular fitness apps-Accupedo, Moves and Runtastic- for smartphones. The apps consistently counted steps less accurately than traditional wearable pedometers. Worse, the apps treated slow car motion as walking, adding steps to seated drivers’ step count. 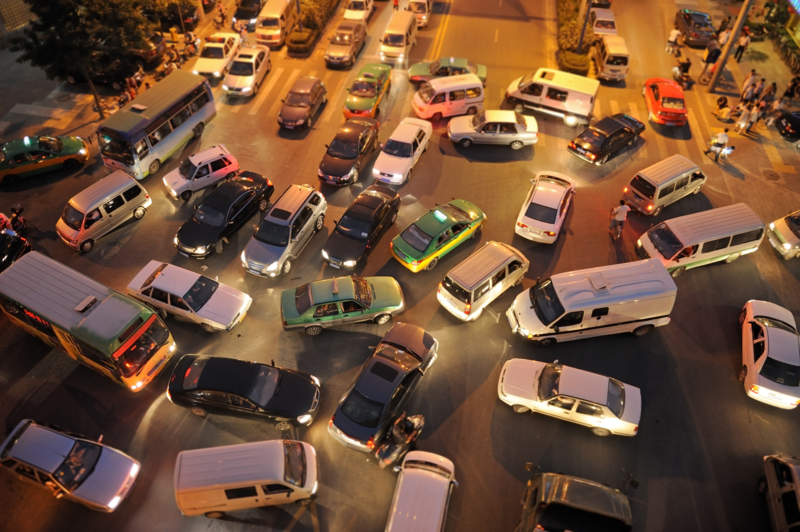 For those often stuck in traffic jams, this glitch might seem like a feel-good bonus. However, for those who have fitness goals and need accuracy to achieve them, this glitch is an impediment. In the case of walking, then, a traditional pedometer is smarter than a smartphone…and a sensible choice for smart walkers. Indeed!